Today it was confirmed that Tristania are going to headline the Atlanterhavsrock Festival 2011 in Averøy near Kristiansund in Norway on May 7th. This is the second summer festival confirmed for Tristania in 2011. 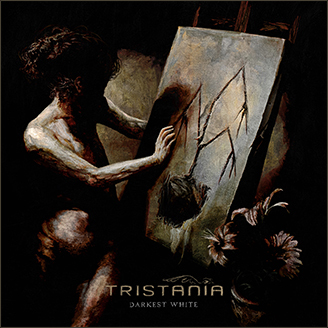 This entry was posted in News and tagged Atlanterhavsrock Festival, live, tristania. Bookmark the permalink.